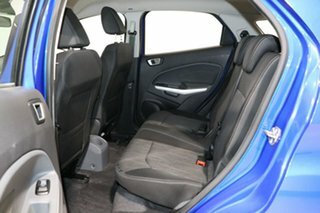 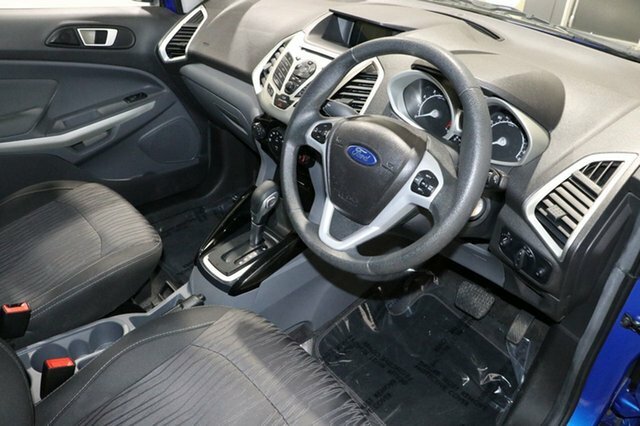 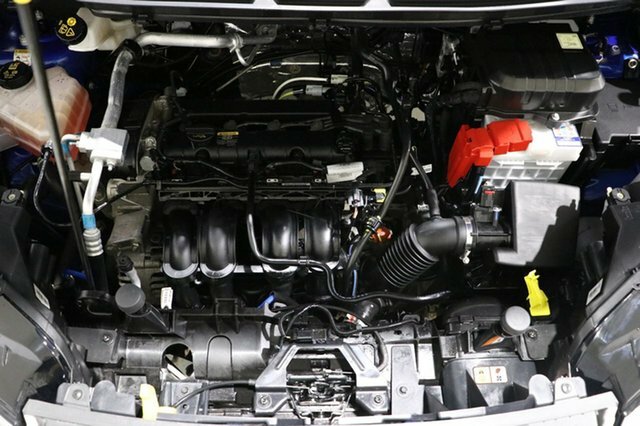 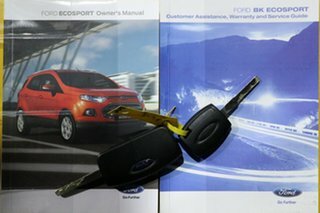 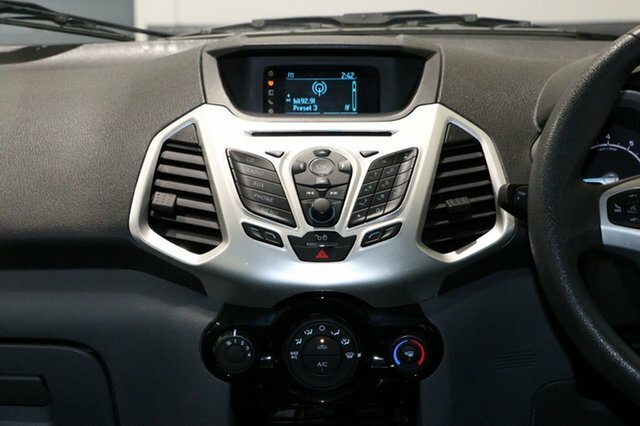 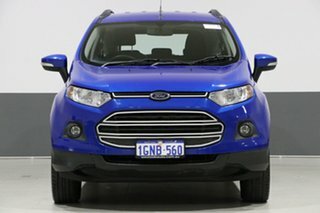 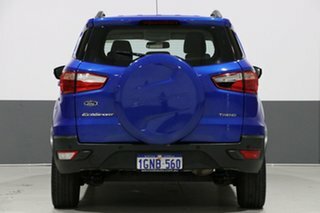 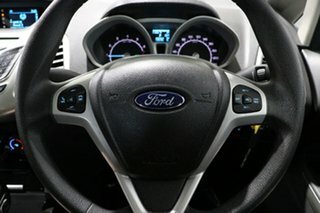 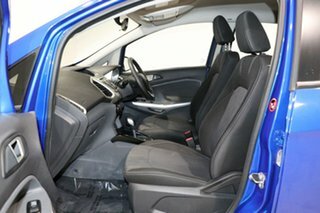 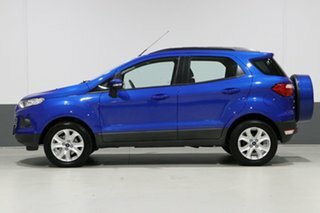 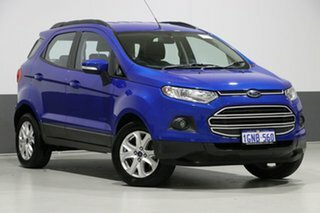 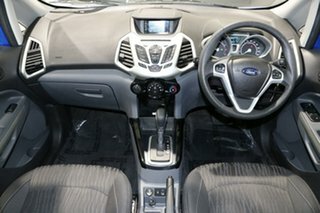 The Ford EcoSport brings compact dimensions with a unique body design perched high off the ground. 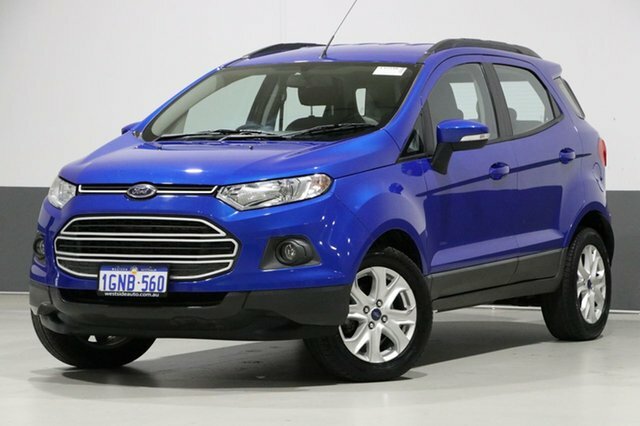 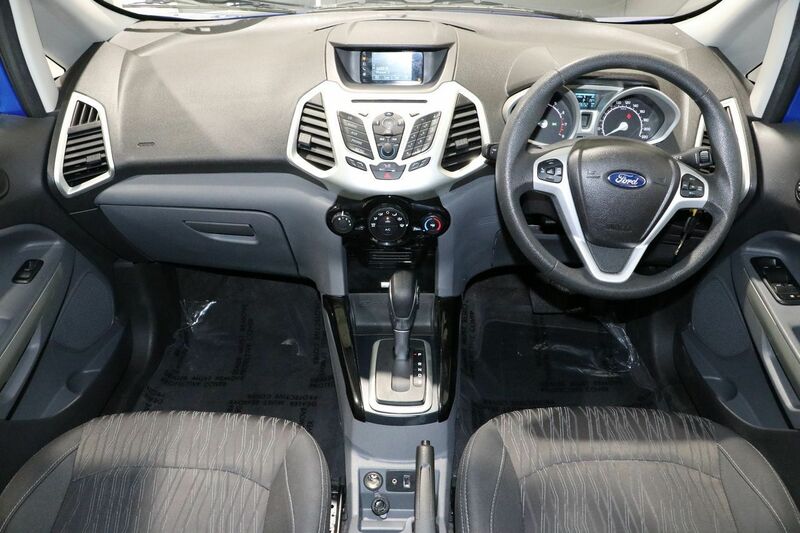 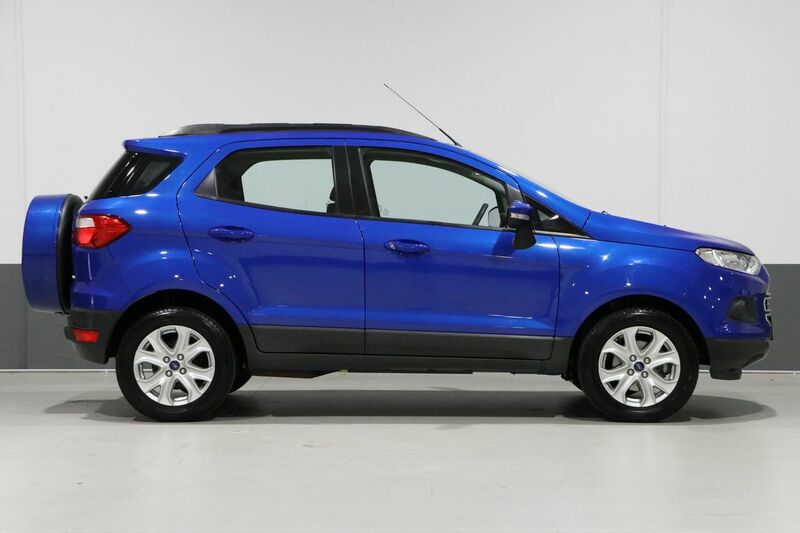 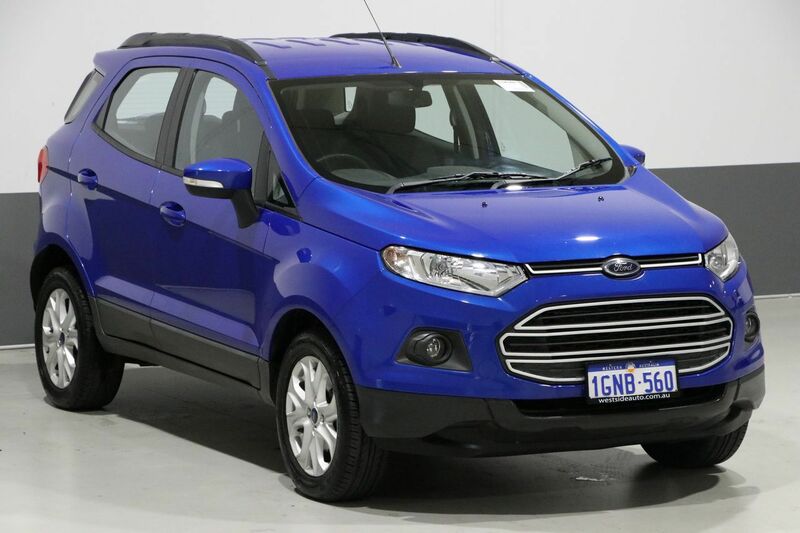 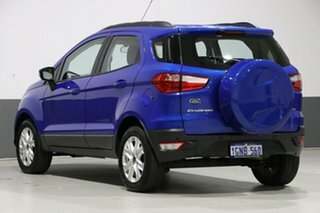 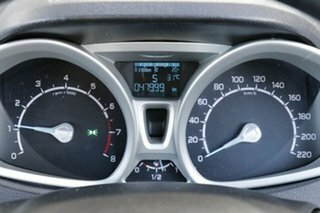 Every inch of this 2016 Ford EcoSport is designed to help you do more, move freely and make the most of your busy life. 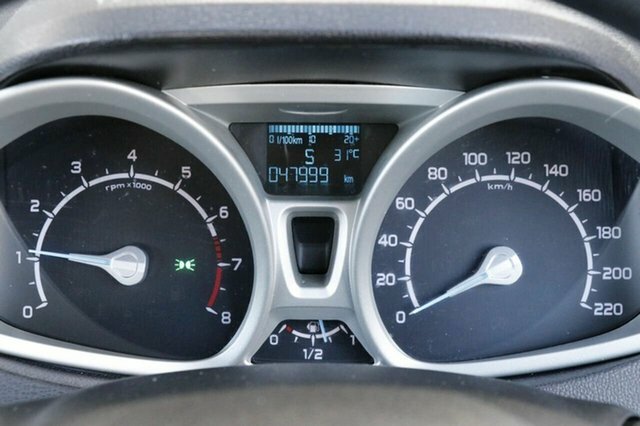 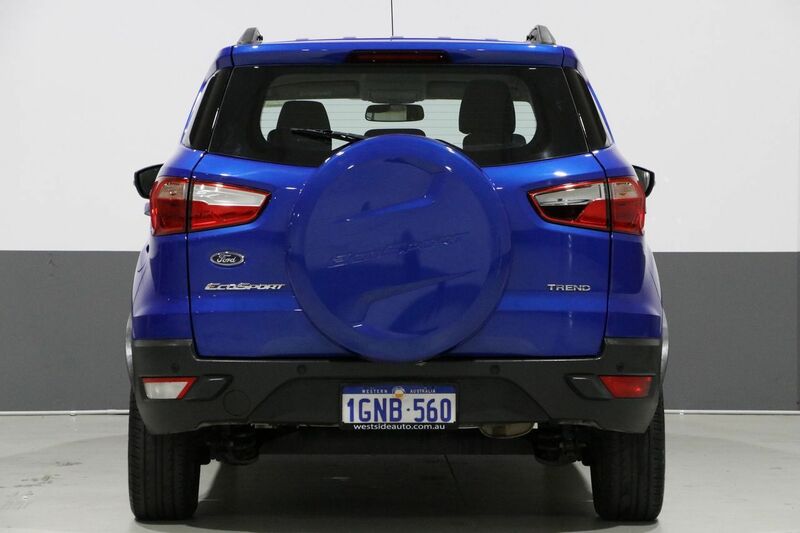 With its bold design, the EcoSport always looks like itâ€™s ready for action. 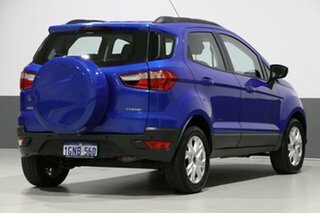 The compact size ensures it is an easy vehicle to park and get around crowded city streets in, making it the ideal urban SUV.